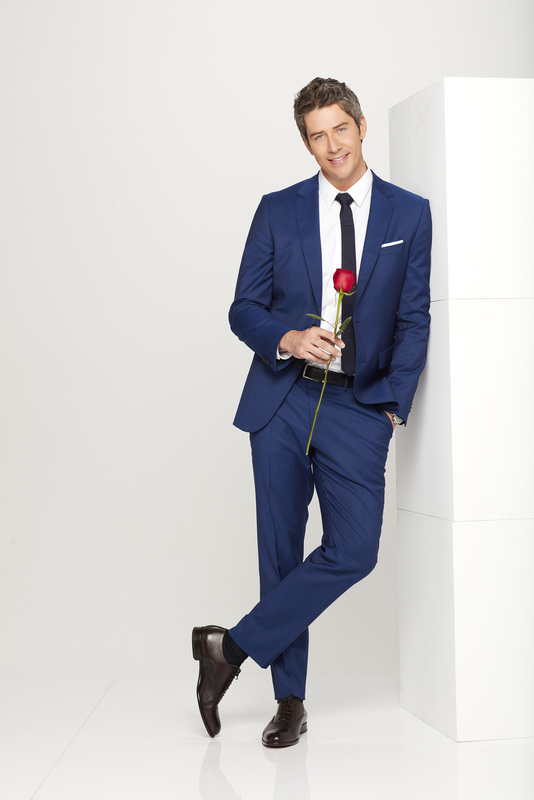 Arie Luyendyk Jr. returns for a second shot at love, starring in the 22nd season of ABC's hit romance reality series The Bachelor premiering MONDAY, JANUARY 1 at 8|7c on ABC. This is not Arie's first time searching for love as six years ago he almost proposed to Emily Maynard (now Emily Maynard Johnson) during Season 8 of The Bachelorette. Sadly, Arie left the show heartbroken. He stepped away from the spotlight to focus on his career in real estate, which has brought him tremendous success. Even though he has been gone from Bachelor Nation, America hasn't forgotten Arie's rugged good looks and charm. Now Arie is returning to ABC's The Bachelor, hosted by Chris Harrison, for a second chance at love. Watch the Season 22 premiere MONDAY, JANUARY 1 at 8|7c on ABC. Watch Emily's season of The Bachelorette now and get to know Arie before the premiere!